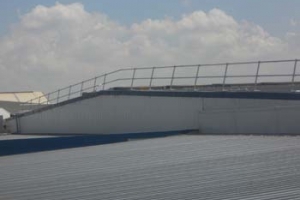 Kee Safety provided roof edge protection system for new Proctor & Gamble Pampers manufacturing facility in Johannesburg, South Africa. 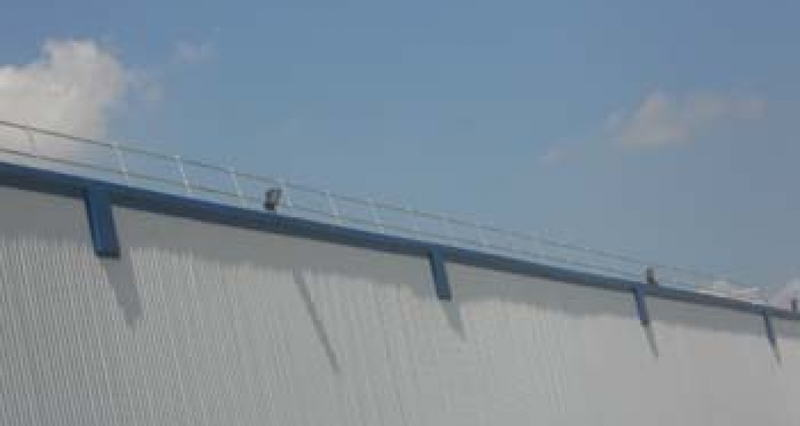 When planning the safe roof access requirements for its new facility, the P&G project team wanted to find a safe solution using collective safety measures, to protect its workers from falls from height. 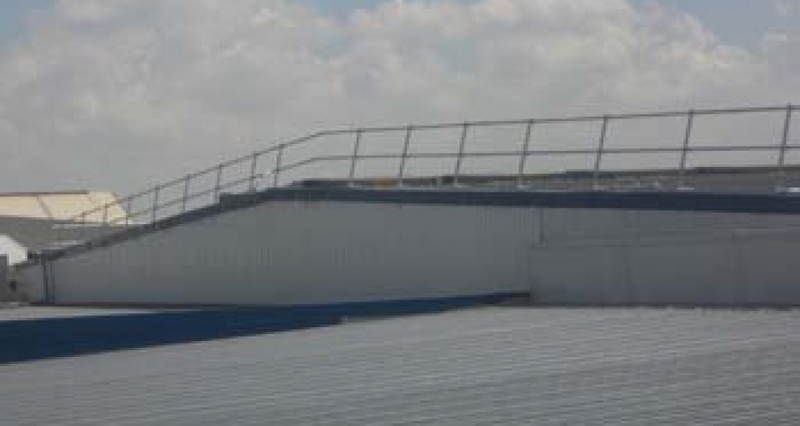 Our KEEGUARD Topfix roof edge protection was the ideal solution as it provides collective fall protection for total rooftop safety. 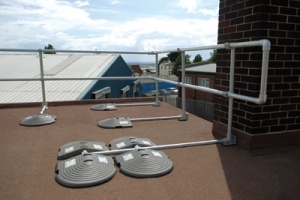 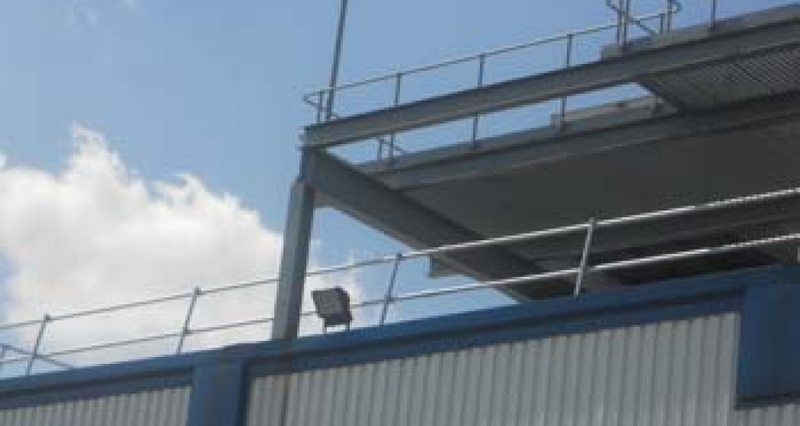 KEEGUARD Topfix provides a simple solution when collective protection is the preferred safety option for metal profile and standing seam roofs up to 45 degree pitch.The specially designed powder coated base plate, which incorporates multiple fixing centres, allows installation to a wide range of popular roofs. 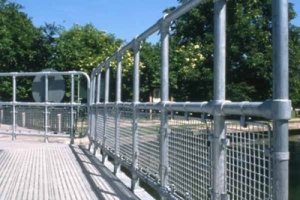 KEEGUARD Topfix complies with the test requirements of EN 14122 part 3 and EN 13374 Class A.
Kee Safety designed, supplied & project managed the installation of the solution. 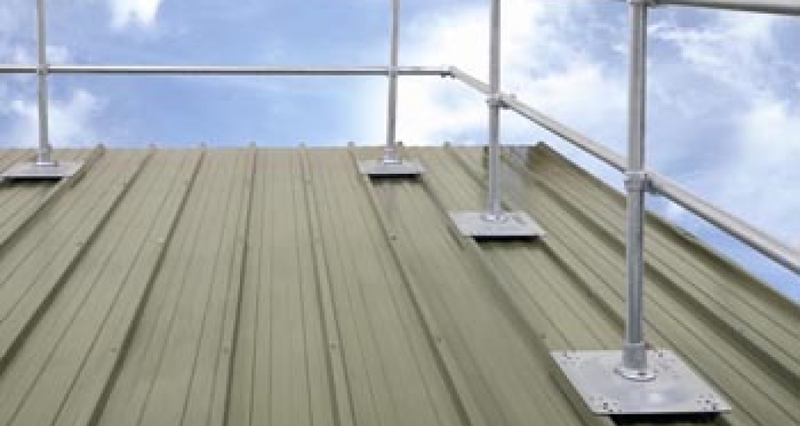 The installation was carried out by our Kee Safety South African partner Immortal Safety PTY. 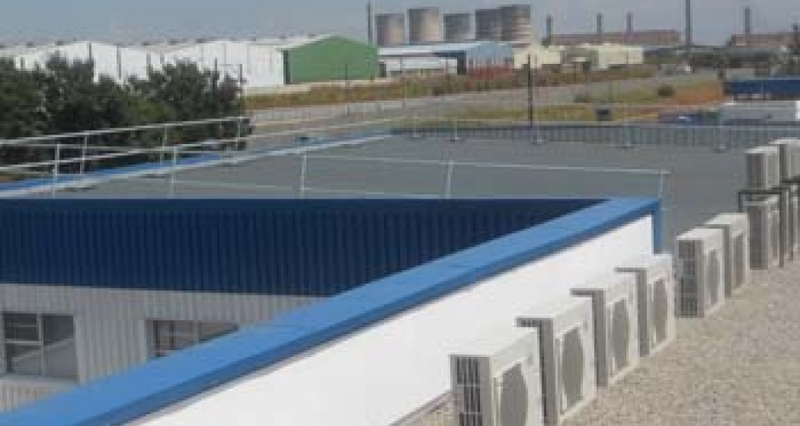 Over 500m of KEEGUARD Topfix roof edge protection was installed to the perimeter of the roof.